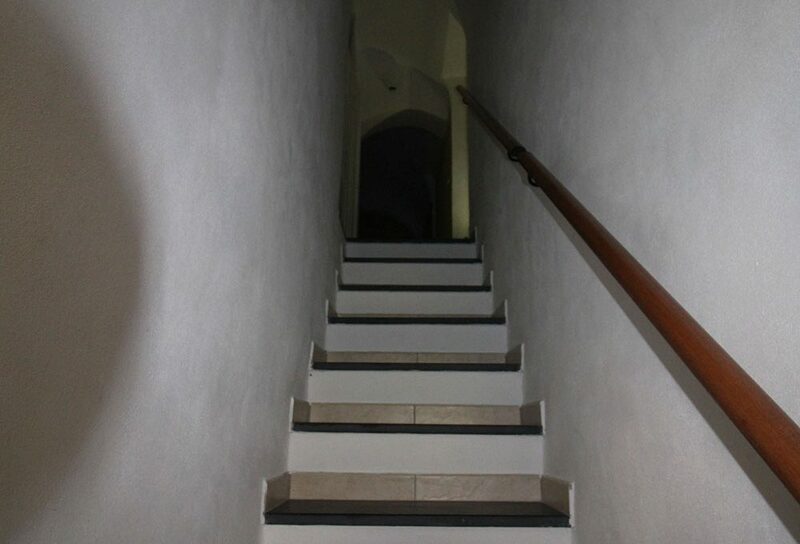 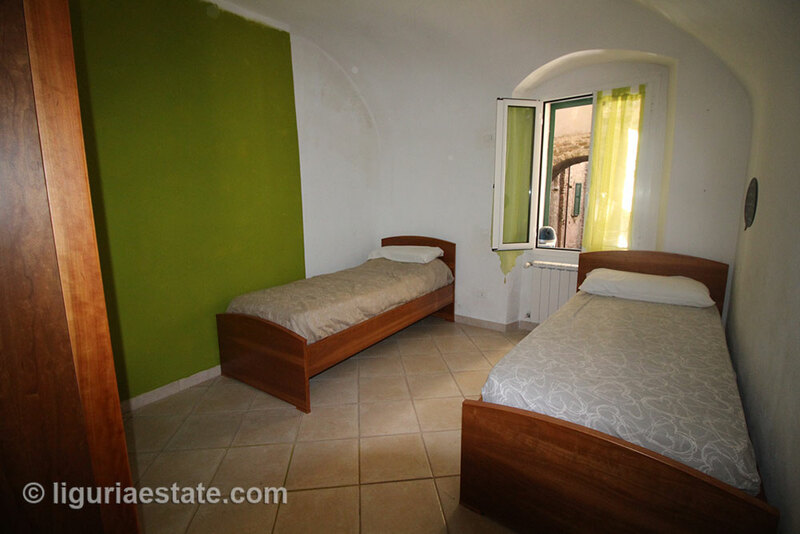 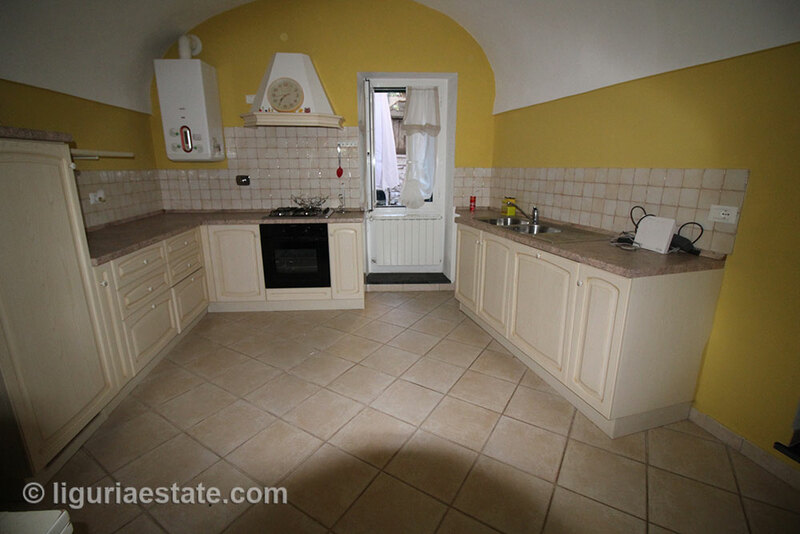 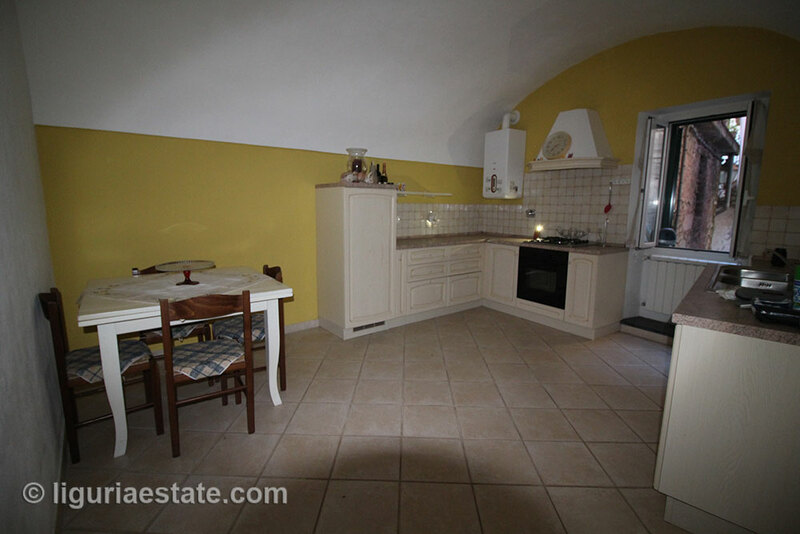 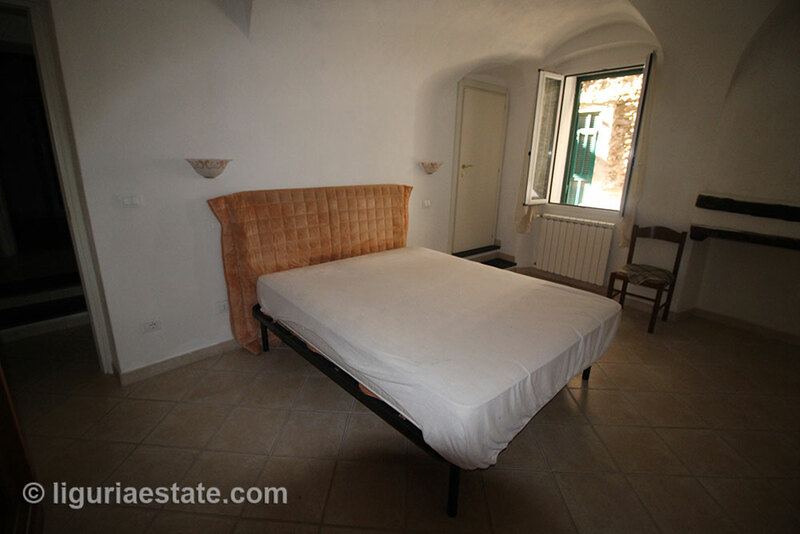 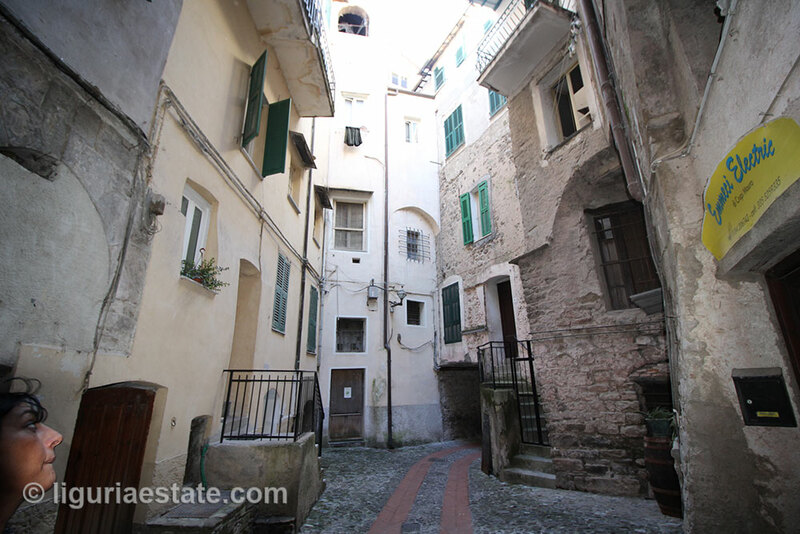 In the historic centre of the medieval city of Dolceacqua we have this beautiful renovated apartment for sale 76 m². 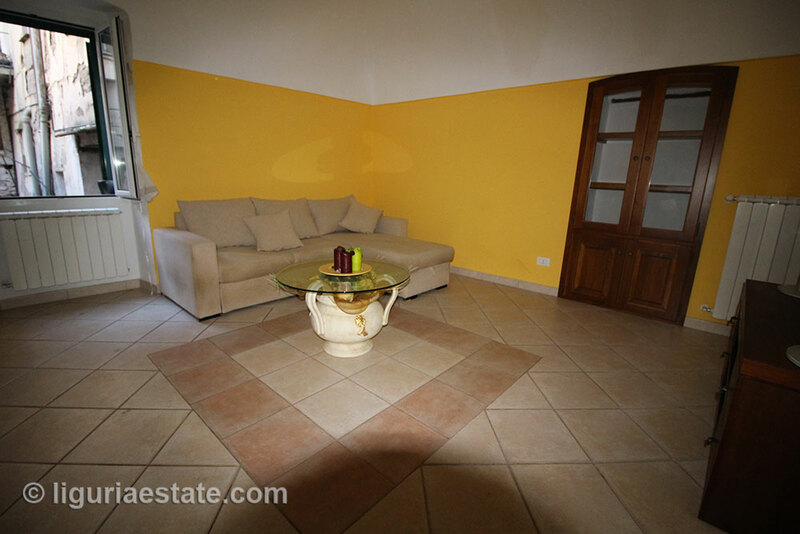 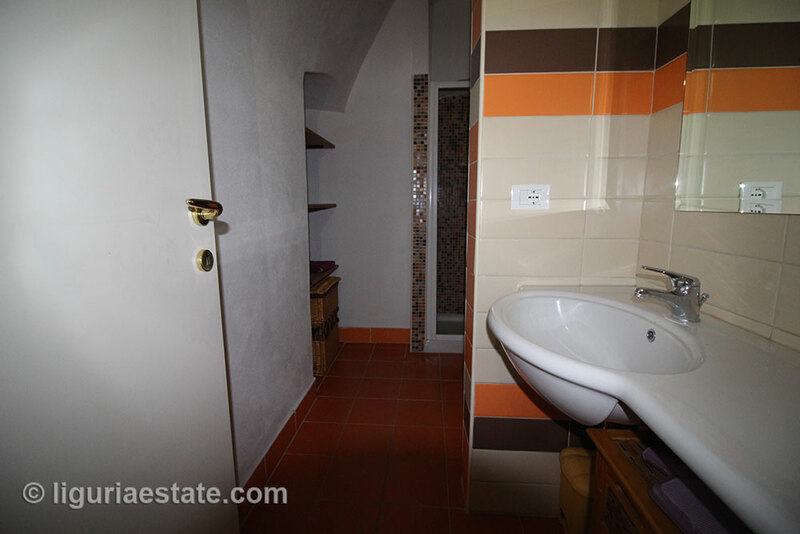 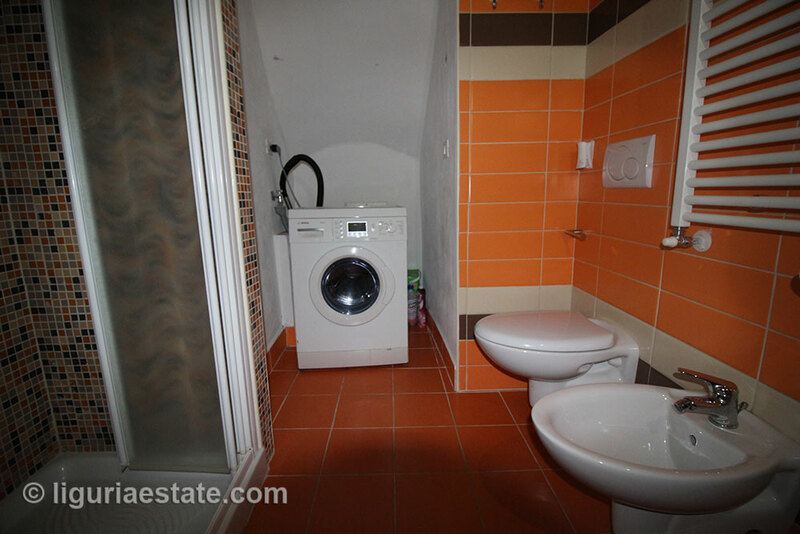 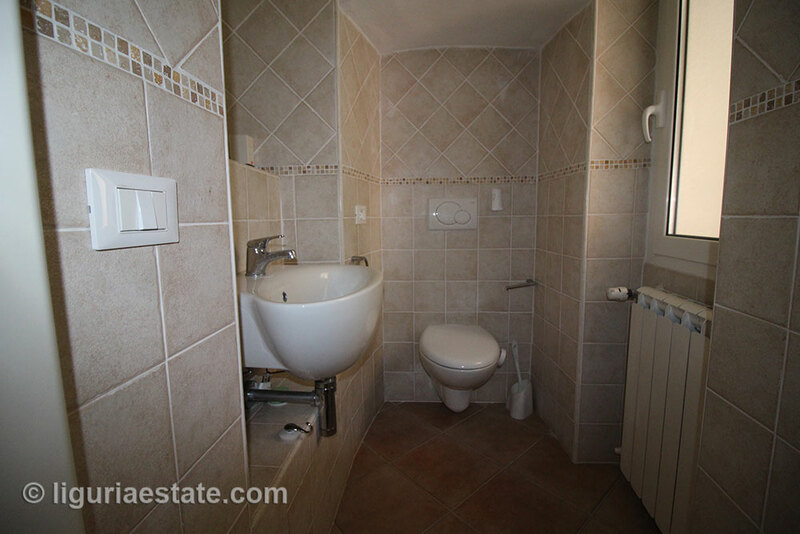 The apartment consists of a spacious living room, a large kitchen, 2 bedrooms and a bathroom with shower and toilet. 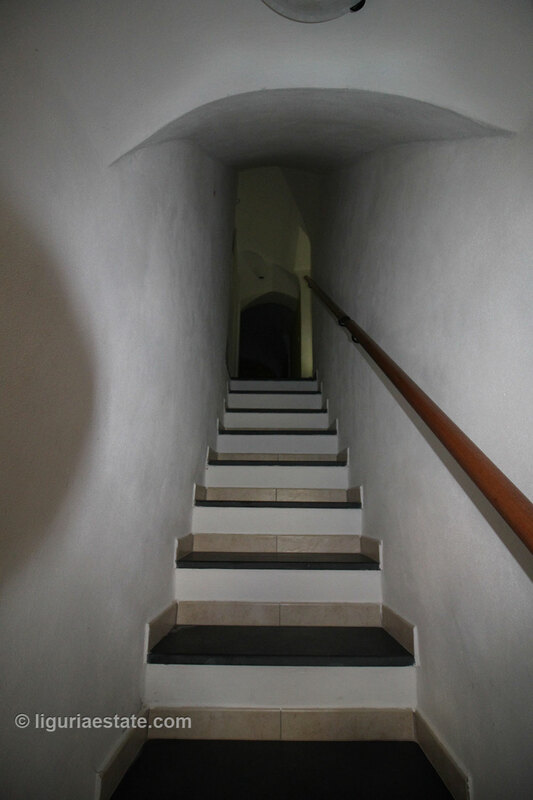 It is as little as a 5 minutes’ walk of the public parking to the apartment just under the Doria’s castle. 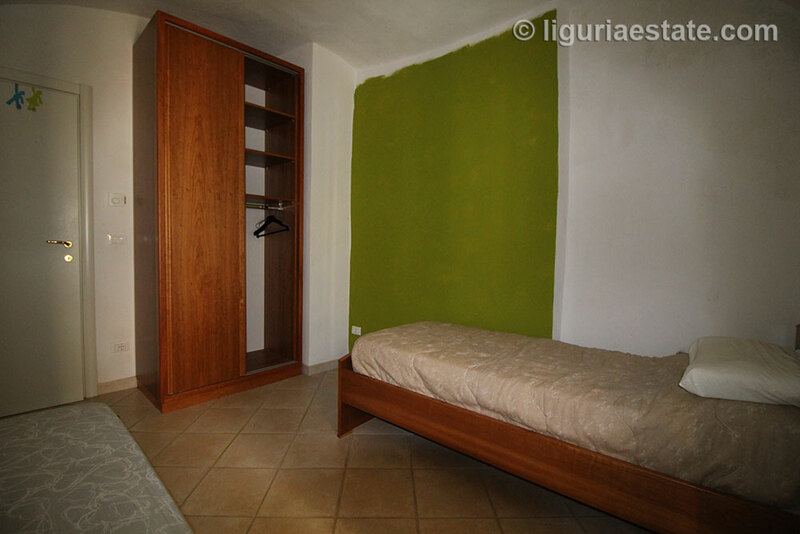 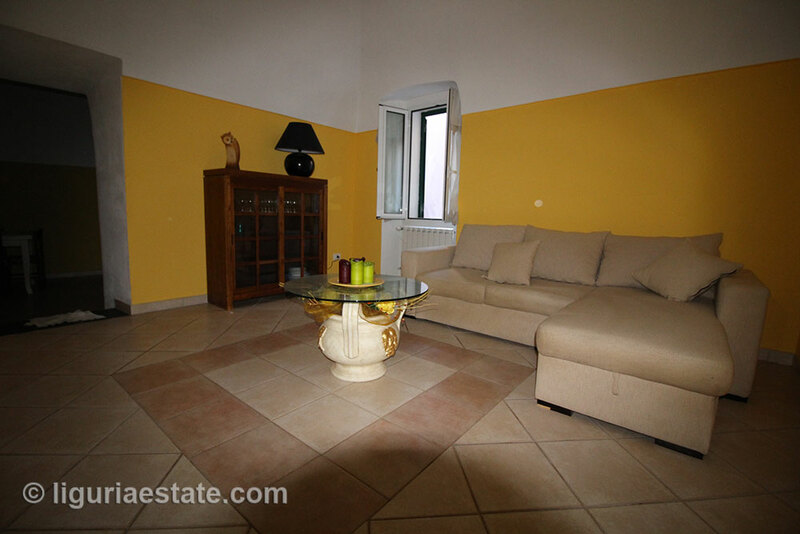 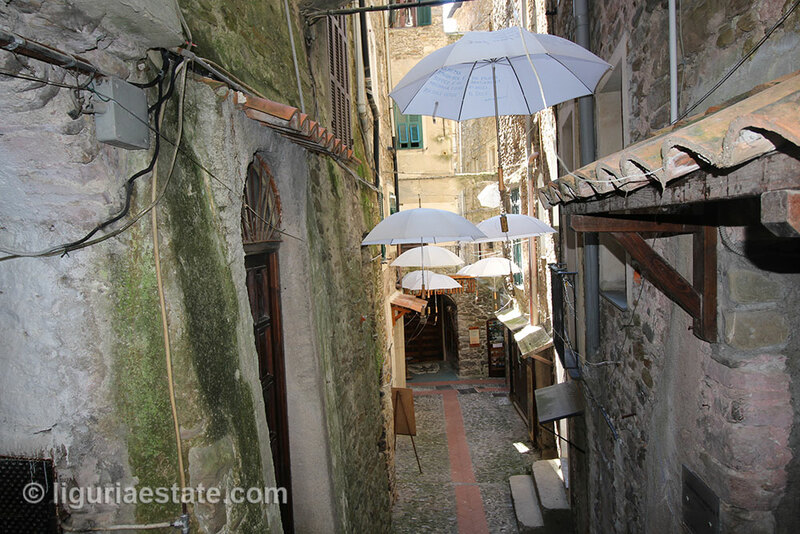 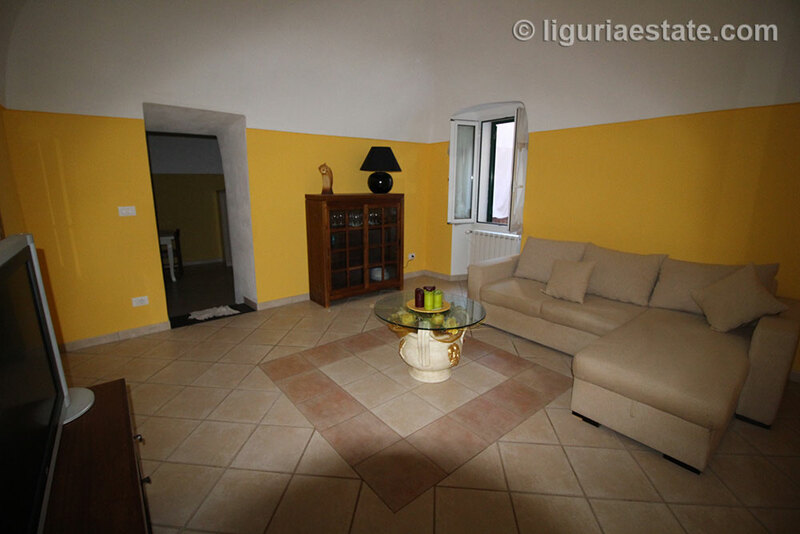 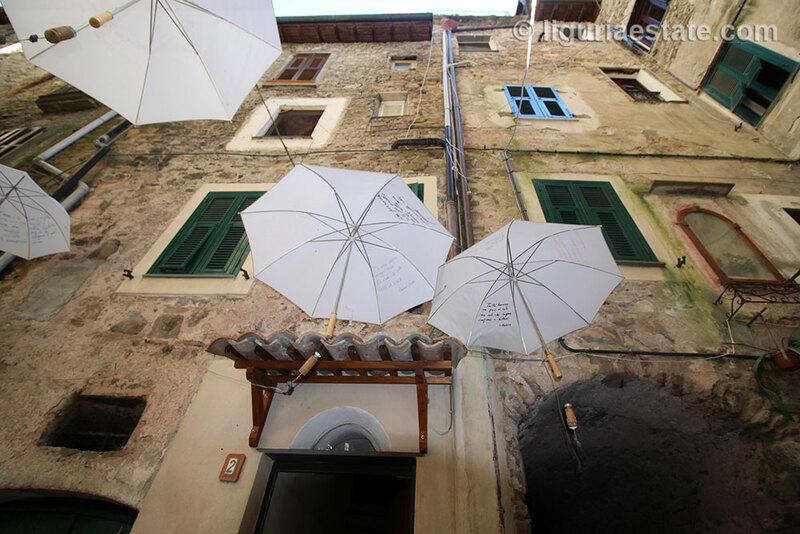 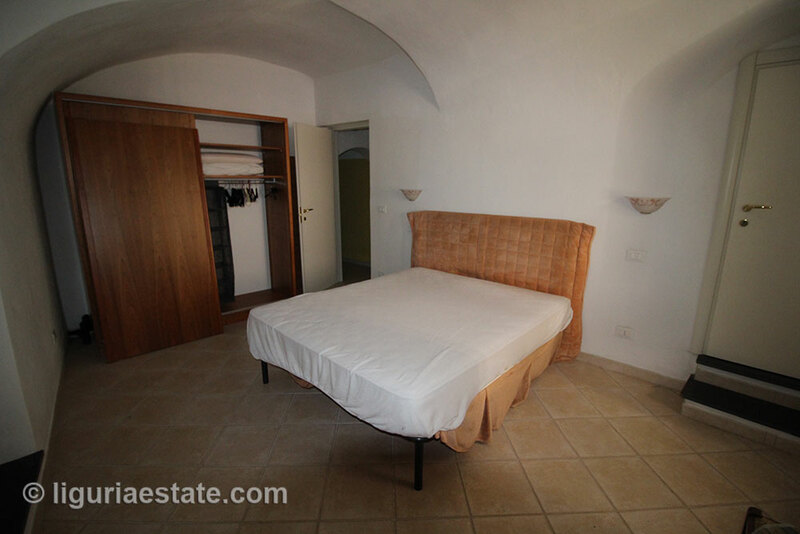 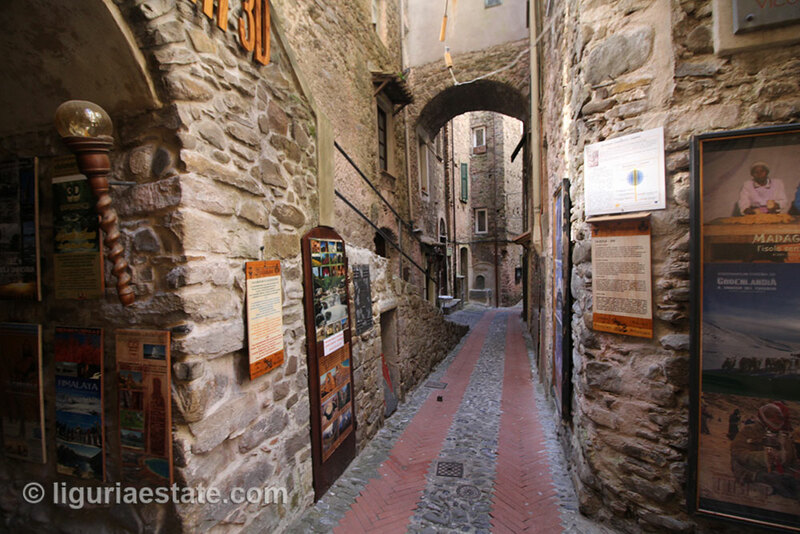 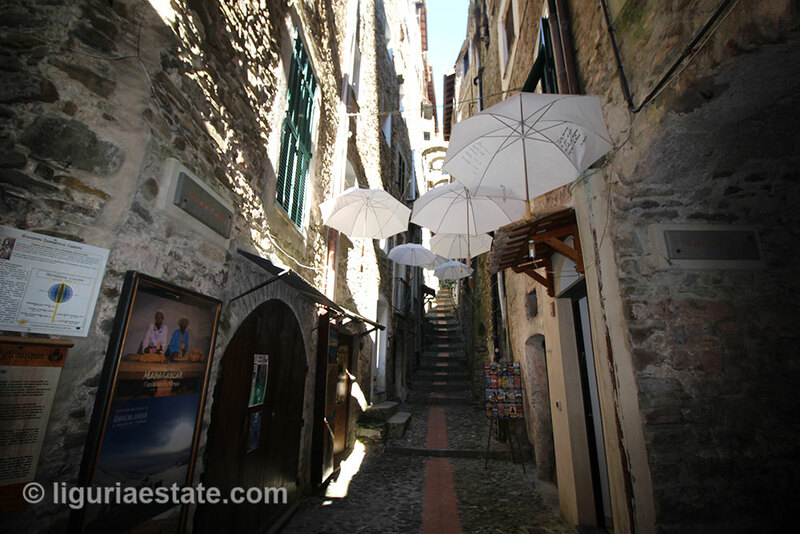 The apartment is located in “Borgo”of Dolceacqua with all necessary facilities like bars, restaurants, shopping etc. 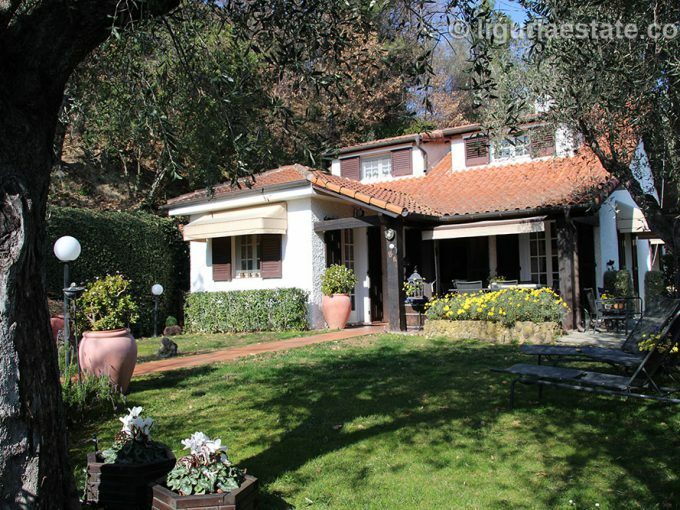 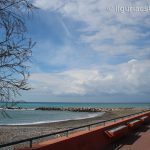 besides that it is just a 20 minutes’ drive to the beautiful beaches of Camporosso Mare and the lively city of Bordighera.